BeSpatial 2018 | First Base Solutions Inc. The 31st Annual General Meeting and BeSpatial event will be held on May 2 at University of Toronto, Mississauga Campus. Focused specifically on GIS, this event provides an opportunity to network in small groups and go in depth on the hot topics that spatial information professionals are most interested in. 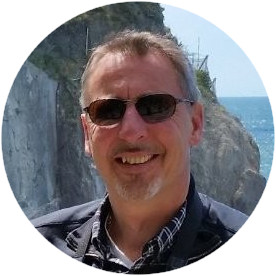 Representing First Base Solutions, Peter is an all around Geomatics pro and an expert in LiDAR technology. Drop by our booth and shake his hand.